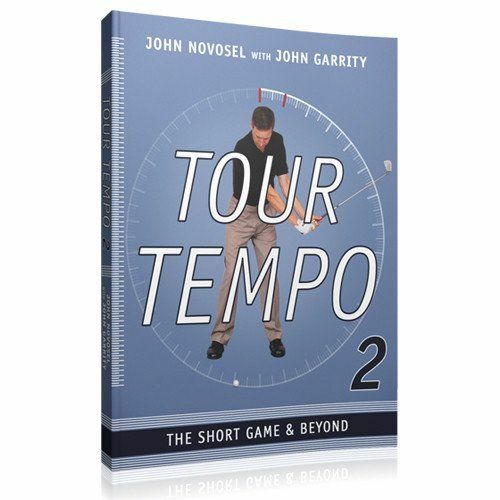 In this revolutionary publication John Novosel Sr. and co-author John Garrity explain how Tour Tempo can be achieved. Now in its 11th reprint! 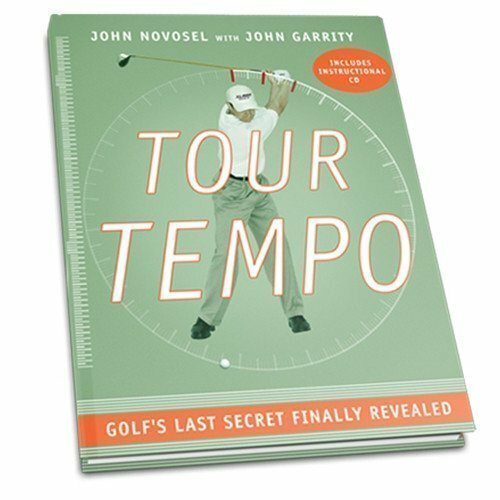 In this publication John Novosel und Sports Illustrated author John Garrity explain exactly how Tour Tempo can be achieved. Through clear step-by-step instructions, two basic drills are laid-out. 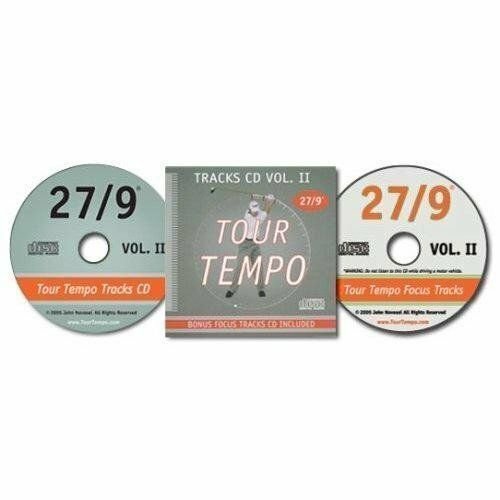 A CD is included with the book containing video instructions on how to achieve Tour Tempo, and a calibrated soundtrack for use on the way to the golf course. 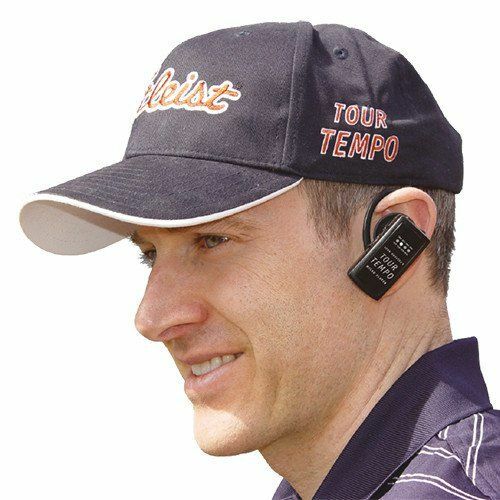 John Novosel is a business man and inventor of four patents on golf training. As vivid golf player and inventor he studied film material of the known PGA touring professionals of today and the past. Novosel made a remarkable discovery why these professionals looked to have such an easy yet powerful swing. The touring professionals showed to have identical times for their swing with a fixed ratio for their back-swing and down-swing independent of style or posture. 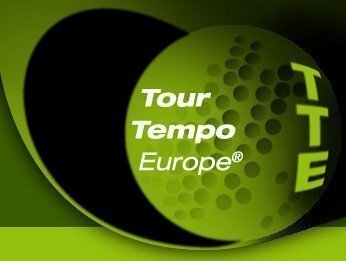 The winning tempo was identical – TOUR TEMPO ®. John Garrity is senior writer for Sports Illustrated, writer for Sports Illustrated.Com en author of almost two dozen books. 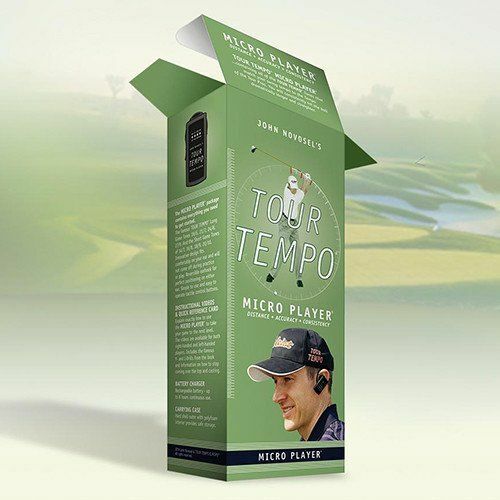 “TOUR TEMPO® is based on the research of my collaborator, John Novosel. The book’s thesis is that good tempo is not a personality trait, but a golf fundamental. My guess is that the tour players themselves will be fascinated by John Novosel’s research; he knows things about their swings that they don’t.” John Garrity has been award the “Memorial Golf Journalism Award” for his contribution to the profession in June 2016.